Last week was Cook Island Language Week which Tamaki Primary celebrated by making costumes at Te Oro. 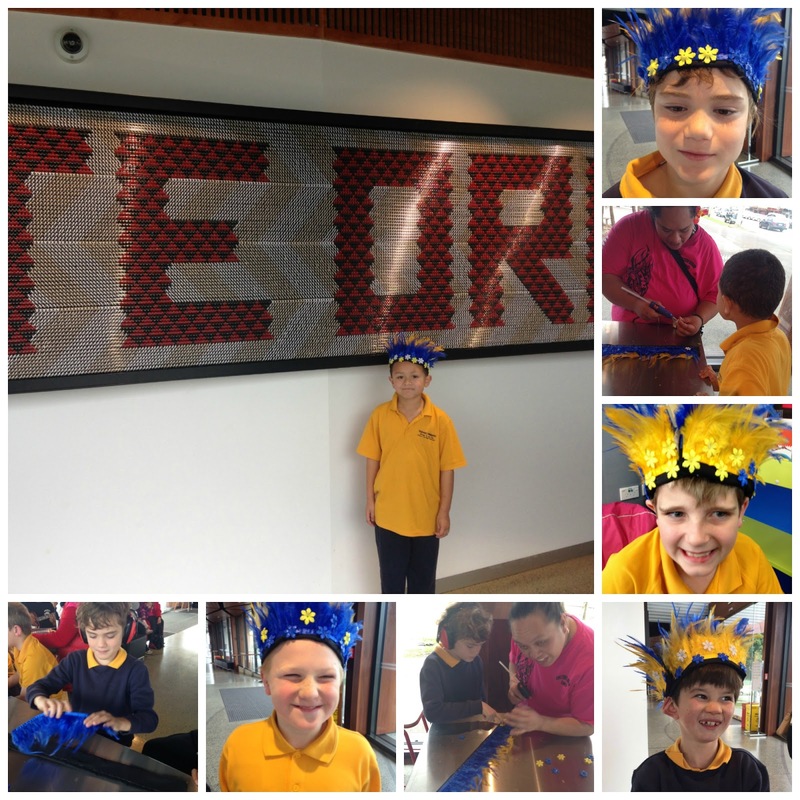 The helpers at Te Oro showed us how to make head pieces using feathers and plastic flowers. We really liked the live music that was playing too. Dont we look good in our special hats we made?